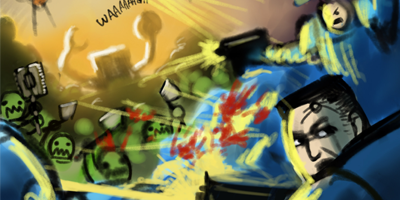 There are other smaller changes, mainly the correction of some spelling mistakes and such. With this patch a lot of point costs have been modified, so we highly recommend you revisit your army lists and correct them where necessary. Additionally the length of missions in 1pKT campaigns has been slightly tweaked, so keep that in mind when playing. 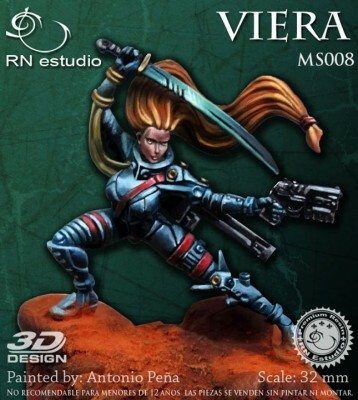 The Rogue Planet download on Wargame Vault has been updated with a set of house rules and a scenario generator created by Thibault Bloch. 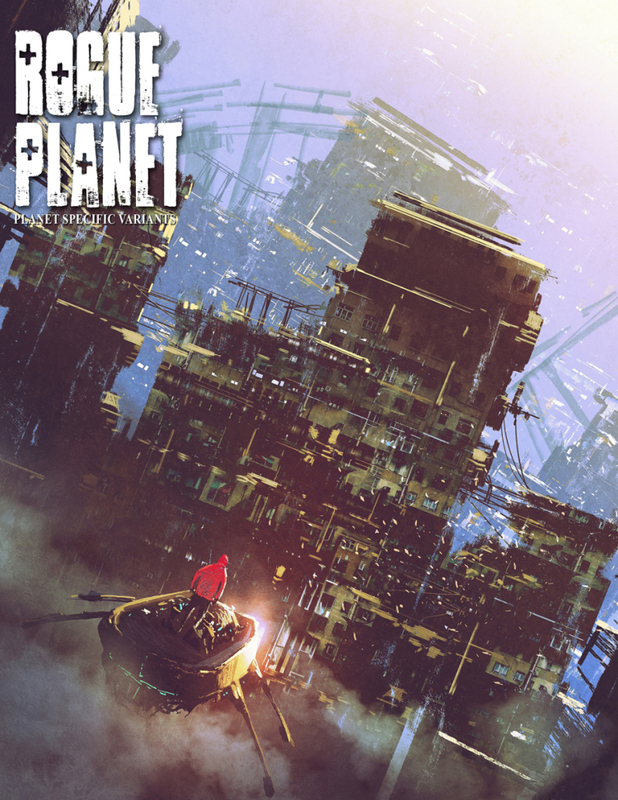 Designated as Planet-TB1, this rogue variant is set on a gritty industrial sci-fi world ruled by violence where rival gangs battle for supremacy, glory, and resources in a harsh post apocalyptic landscape. -new actions for spot checks, climbing, vaulting, and jumping. -expanded damage rules to allow for downed units, gruesome melee skills, and the ability to use injured enemies as shields against incoming fire. -8 added enhancements that include parry, brutal impacts, enhanced optics, and multiple camouflage types. specialized rounds and weapon selector modules for ranged weapons. 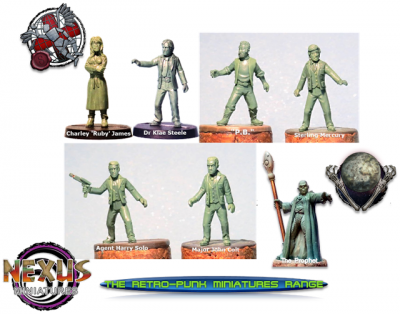 -new PAWNS and a Medic job class. -an enhanced and expanded Extended Ops campaign system. 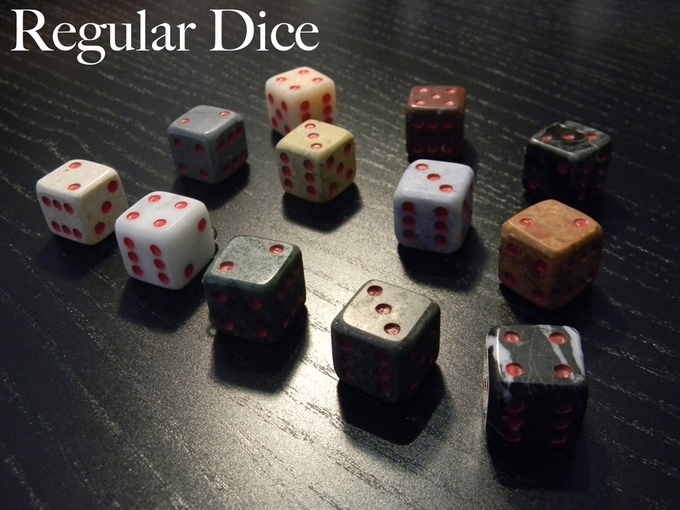 -a scenario generator, deployment options, and extra circumstances that can be used in virtually any setting and on any planet. 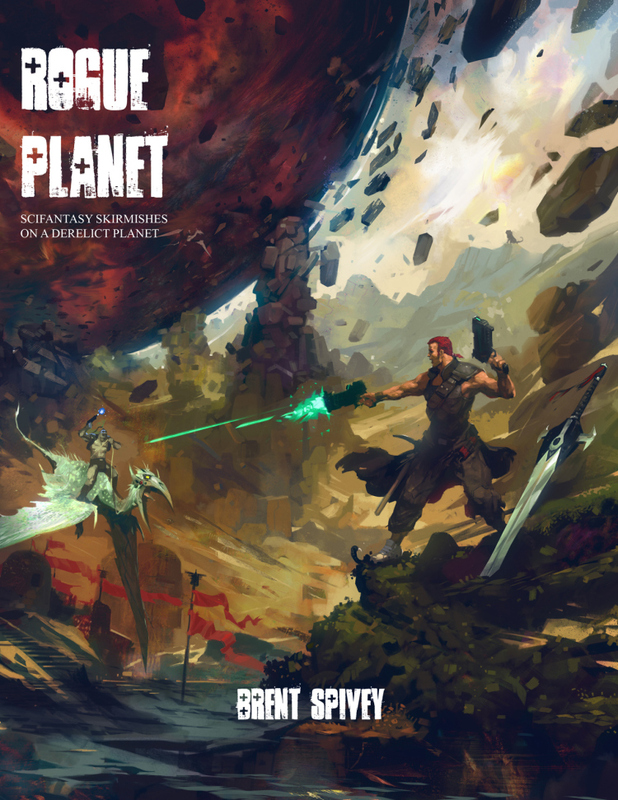 The download also includes a full color cover image specifically for these planet specific variant rules! For those that purchased a physical copy of the game and don’t have access to the Wargame Vault download, the new rules and scenario generator can be download for free from the files section for Rogue Planet on BoardGameGeek.com. Special thanks to Thibault for all his hard work and for taking the time and effort to put everything into a slick professional format consistent with the core product . Happy Saint Andrews's Day! Today sees the fourth of this year's Saint's Day scenarios launched on Orcs in the Webbe (OITW). Q: What are the Saint's Day scenarios? 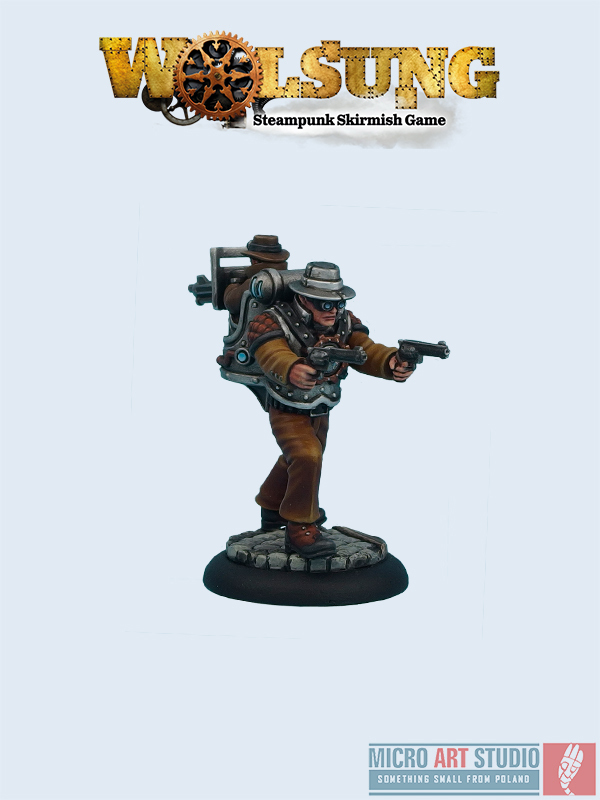 A: The Saints Day scenarios are specially commissioned exclusive Orcs in the Webbe original adventures that are in some way linked to the Saint's Days observed in Wales, Ireland, England and Scotland. This year each of the authors writing the adventures is from the Saint's Day country in question. For the theme I thought it would be good to see where various characters we read about on OITW come from and that in turn led me to think about what they were doing in the time before technology turned them into the worlds as we find them in the rulebooks. ps. And don't forget, tomorrow the 2015 Advent Calendar begins! 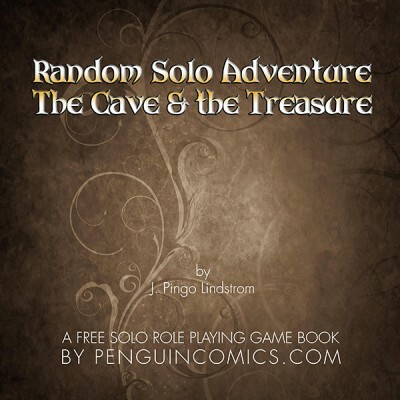 PenguinComics.com releases a FREE Random Solo Adventure - albeit a tiny one of 28 pages. This is a simplified version of our Random Solo Adventure rules used in our game book Fantasy Dungeon, and our up-coming book Post Apocalypse. In The Cave & the Treasure you search for a might treasure - but has to come first, before the evil Orcanius! Are you able to do it? 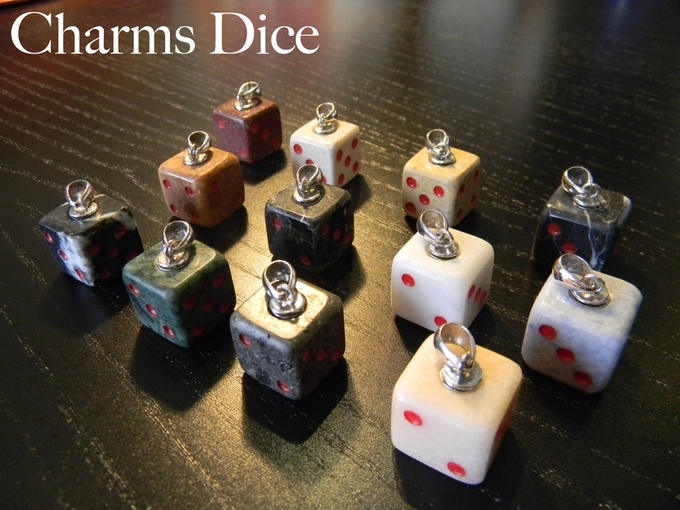 Dice forged from stone one by one entirely by hand for demanding Gamers and Collectors. 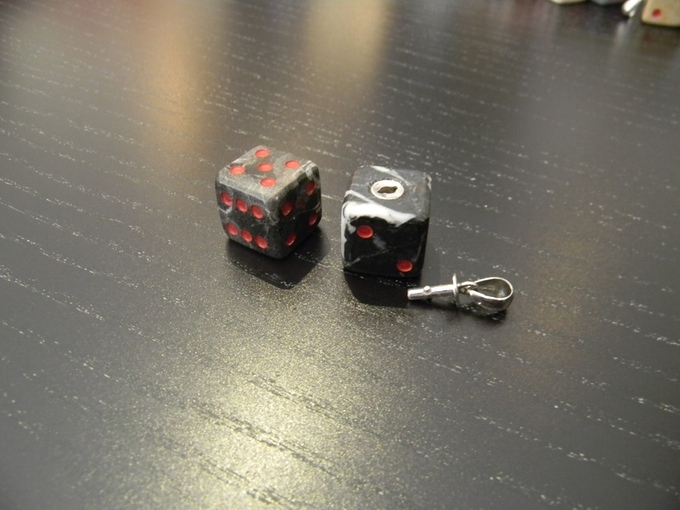 "Eternity Dice - Charms Edition" takes the beauty and craftsmanship of Eternity Dice one step further, becoming a unique piece of art that can be worn. The silver bayonet is set directly into the stone, keeping you from losing it, while the quick release system allows it to be detached and used at a moments notice. 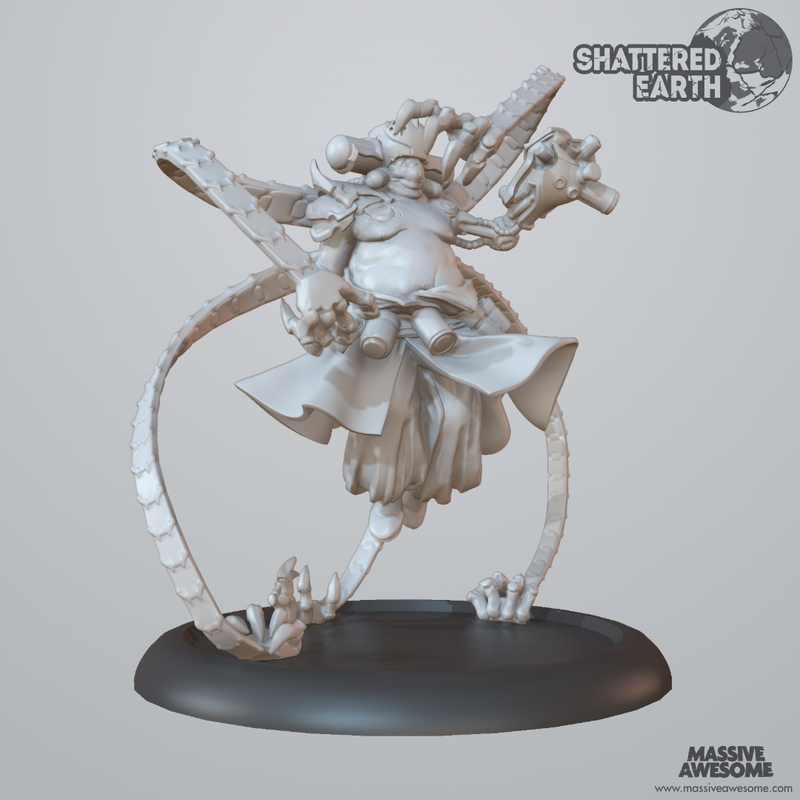 Massive Awesome have unveiled the latest sculpt for their upcoming post-apocalyptic skirmish game Shattered Earth. 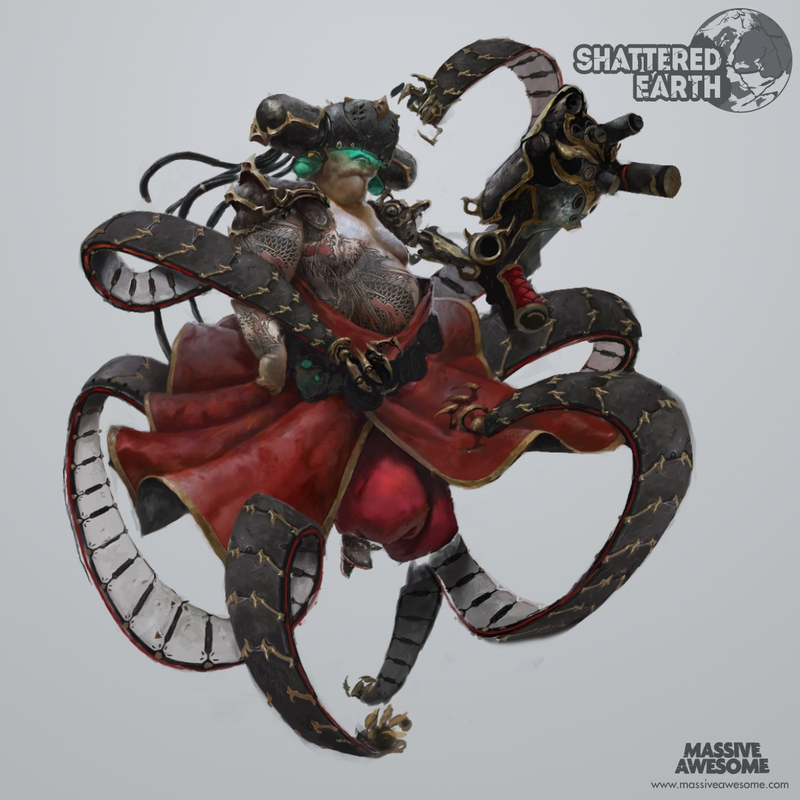 The Biomancer is a new unit for the Cult of the Dragon faction, packing a grenade launcher and monstrous cybernetic tentacles that it uses to move its enormous bulk, and dismember its enemies. Tail Feathers is on its way to gamers' hands. But the fun in the box is only the beginning! Today, we released the first two downloadable scenarios for Tail Feathers. These are FREE printable scenarios to go along with the initial 4 scenarios in the Tail Feathers base game. These scenarios also are arriving right on the heels of the free pilot card, Twitch, we published a few weeks ago. These items are the first of many free online expansions for Tail Feathers. 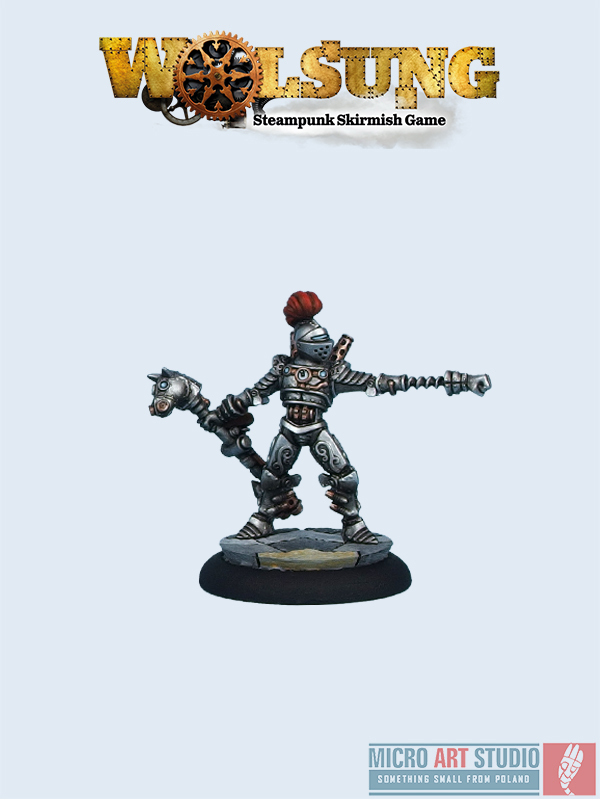 Keep coming to PlaidHatGames.com to get the latest! 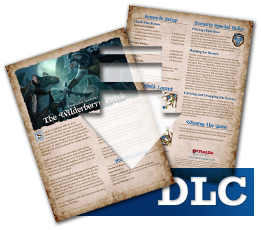 Go to the Downloadable Content area of the Tail Feathers page to download the scenarios or check them out below. 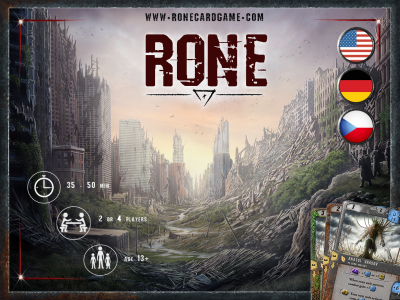 Each scenario has its own story, art, special rules, quick play forces, and custom force totals. 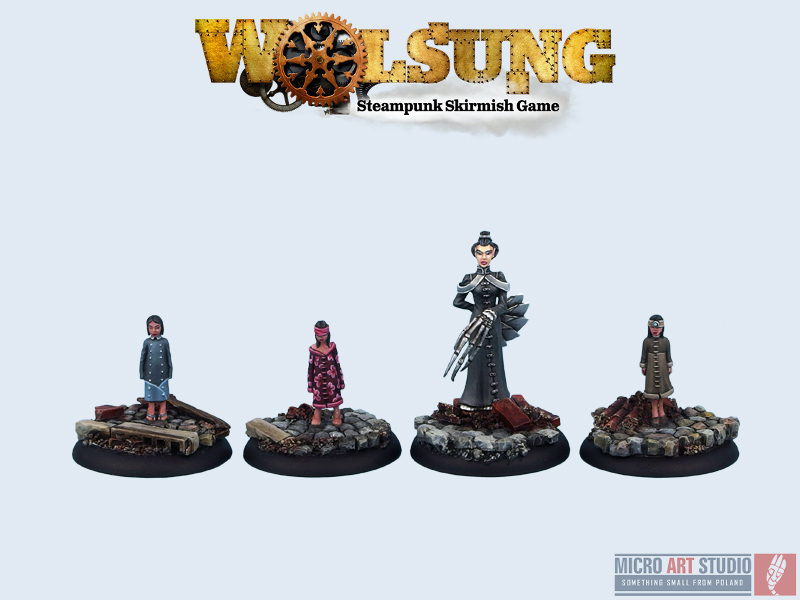 Last week a lot of new Wolsung SSG minis were released, including two new clubs and many new miniatures from the original clubs. The new Expansion book and Wolsung Accesories will be released on 03.12. The Greens are now with the Caster - and things are progressing nicely. 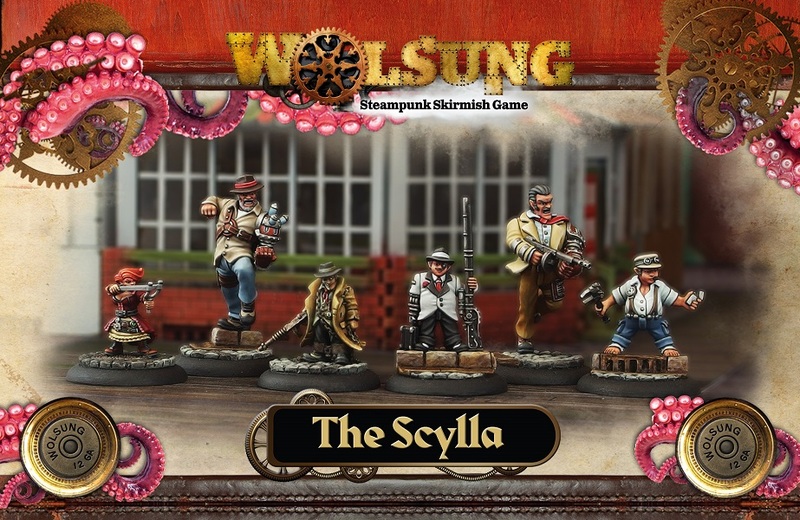 HOWEVER THIS MEANS that the pre-order prices on the Seraphis Institute and the Prophet will end relatively soon, as will the "IT'S A BIG THING!" promotion - don't forget that from now until the release day of the Seraphis Institute and our first Deadling Hero "The Prophet" all orders - including those placed already - that have a pre-release item in their order - will have their names placed into a draw - the winners of which can win one of the following. The names will be drawn at random, for each prize - once your name has been picked - you will not be "left in the hat" for the rest of the draws. No cash alternative is offered, and your Prize will be shipped with your pre-order and if you place more than one pre-release order during this time, your Prize will be shipped with your Winning Order! So don't waste any time - get those orders in or miss out on the pre-release prices and a chance of a Prize!